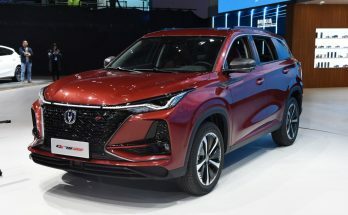 Changan has showcased the all-new CS75 Plus SUV at the ongoing 2019 Shanghai Auto Show. 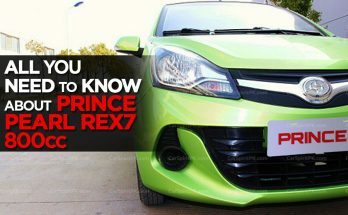 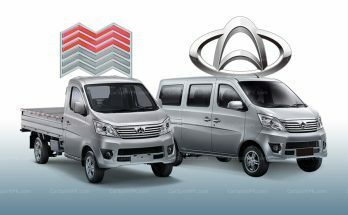 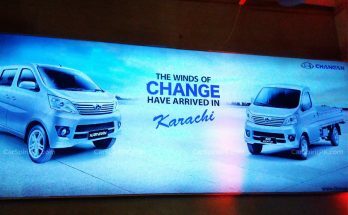 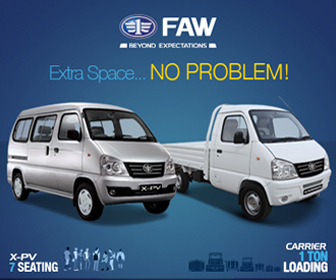 Master Motor Corporation, in collaboration with its Chinese partner Changan, is all set to start the local production of vehicles in April. 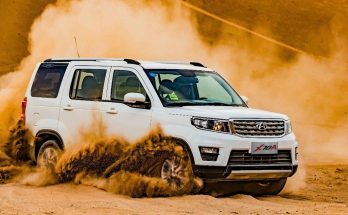 March 17, 2019 March 18, 2019 - by UsmanAnsari - 4 Comments. 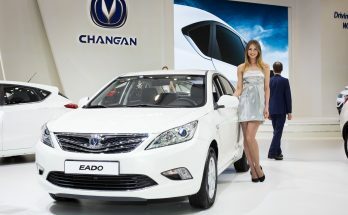 The Changan Oushang X70A SUV comes cheaper than most smaller hatchbacks in Chinese market. 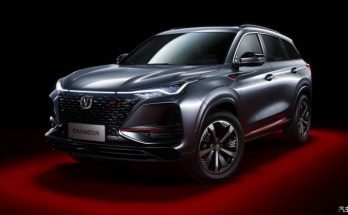 Changan has released the first official photos of the new CS75 Plus SUV that is soon expected to be launched in Chinese market. 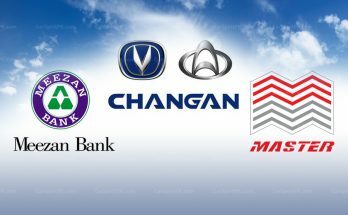 The annual sales of Changan Group and its self-owned Changan brand, in 2018 exceeds 1 million units for the fourth year in a row. 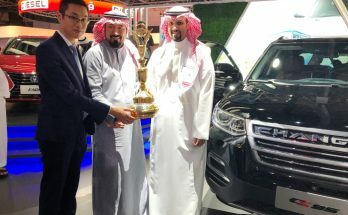 Changan CS95 7-seat SUV has won the “Car of the Year” award in Saudi Arabia.